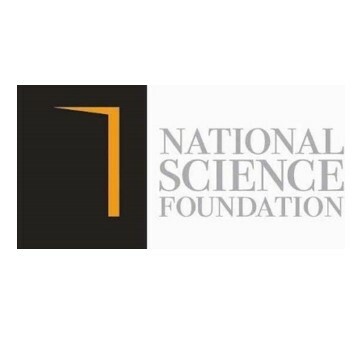 The National Science Foundation (NSF) is a state funded institution under the Ministry of Technology & Research. The NSF established in 1998 by the Science and Technology Act No.11 of 1994, Is the successor to the Natural Resources, Energy and Science Authority of Sri Lanka (NARESA). NARESA itself succeeded the National Science Council (NSC) established in 1968.